BELLA JOHNSON : PARANORMAL ROMANCE : ALASKA // GET YOURS TODAY! ALASKA // GET YOURS TODAY! Can you please put the r rated version on iBooks?? What happened to the ebook version? any news when it will be back on sale ? when will it be back on sale on ibooks? next day or so I would assume. the distributors have to approve it, ect :) Thanks! Is your amazon name : "Bella Johnson Mrs" I'm going to buy Alaska and don't want to get the wrong copy. Hi Bella. 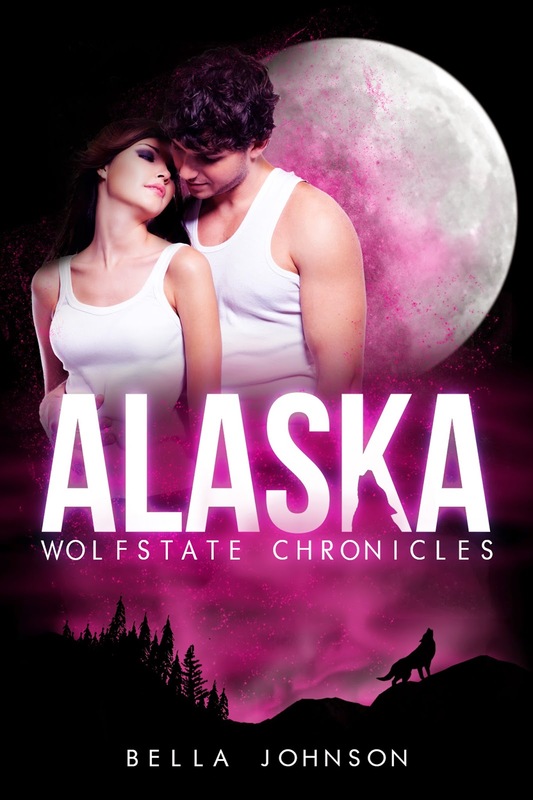 I've read the above comment about the R rated version of Alaska not being on the iBooks version? I have been wanting to buy the book and just wanted to confirm if those scenes are there or not? Alaska is now rated M for mature content (there is no longer 2 versions). It has been rewrote and includes some mature scenes. Thanks! I buying the book just cause I loved it so much!